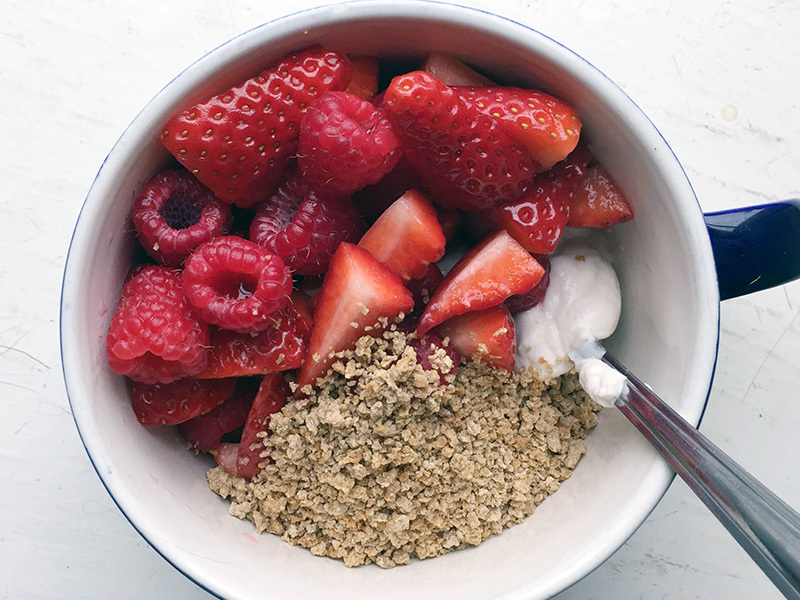 I tend to eat the same thing for breakfast every day: yogurt, fruit and grape nuts. 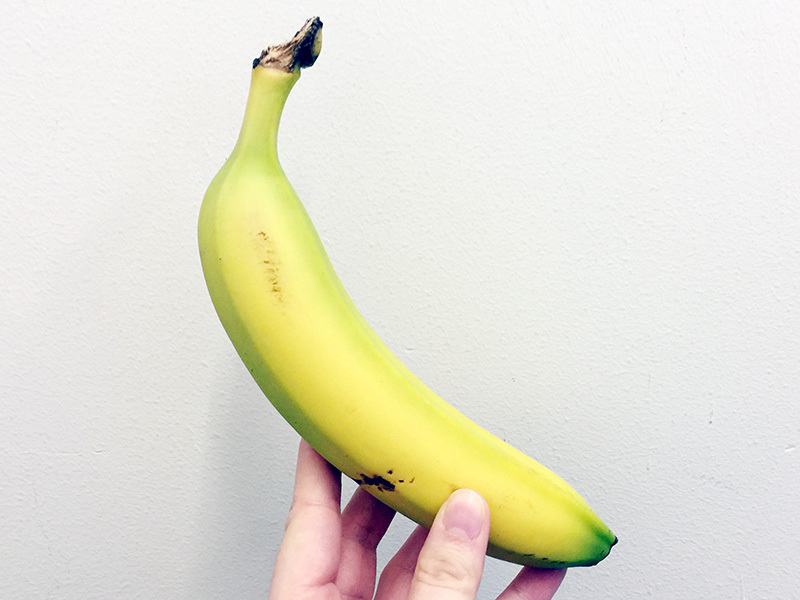 It is simple and delicious, and although I eat it so often I still look forward to it every morning. 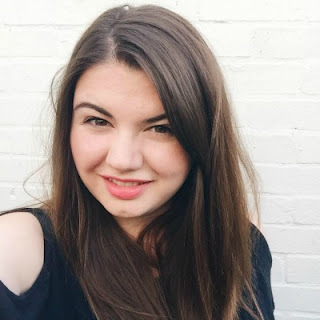 I switch around between a few different types of yogurt, from plain and simple fat free greek, to the slightly more exciting Arla protein pots. 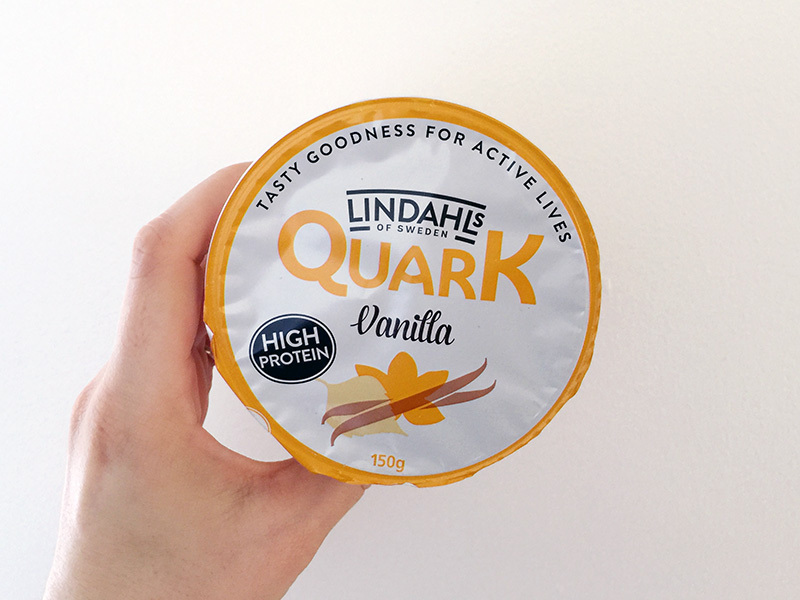 My current favourite has to be the Lindahls vanilla quark, because when paired with berries and grape nuts it tastes like cheesecake, and what could be better than dessert for breakfast? Although on Slimming World you are free to enjoy carbs as you please, I have found that I actually prefer to keep my lunch pretty light and will usually opt for a salad instead of something a bit stodgy like pasta. 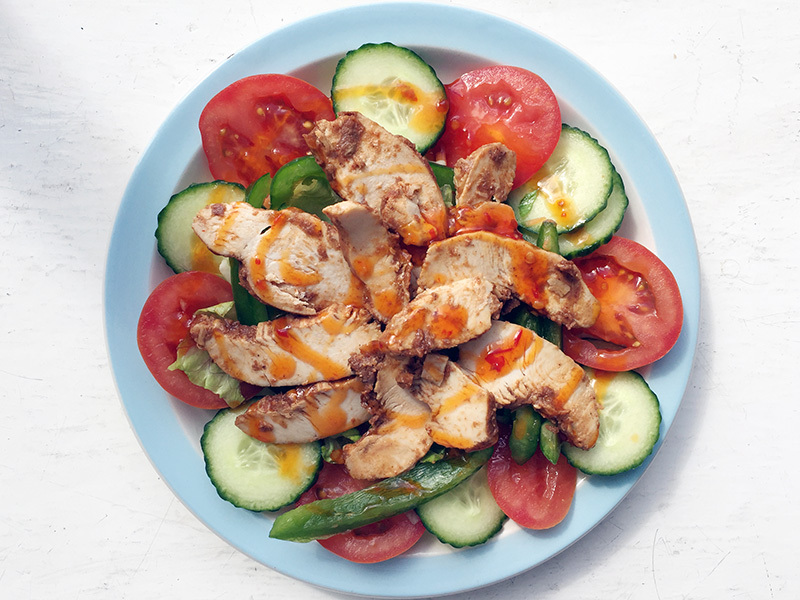 I tend to go for chicken, tuna or pulled pork on my salad, and sometimes I go all out and add some sauce. 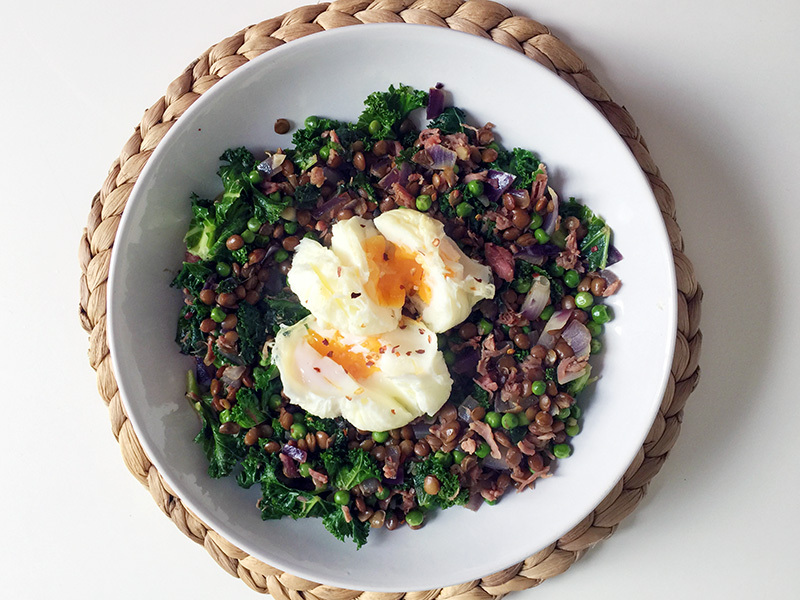 On my days off I do sometimes go a little more adventurous, and have recently been having a kale, lentil, ham and pea combo with a poached egg on top which is absolutely delicious. Another option I've been having for lunch is a wrap pizza, which is also quite light and so bloody good! Dinner is my big meal of the day as this is when I have time to cook properly from scratch. On the evenings after work I tend to make something quite quick like pasta, but on my days off I will make something that takes longer to cook. All three of us eat together, so whilst I try to make our meals interesting I do try to include things that I know Zach will eat. As time goes by I am getting more and more creative when it comes to our meals, and over the next few weeks we plan to try lots of new recipes. 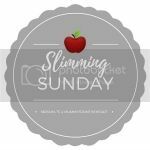 I think it is really important not to get stuck in too much of a rut with meals when following Slimming World as it can make it pretty boring. 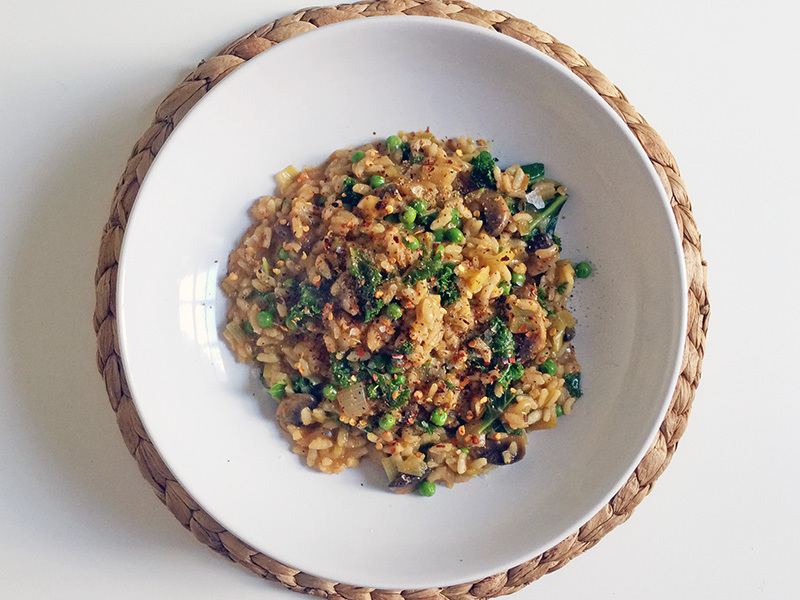 I definitely find it easier to stick to the plan when I am looking forward to trying lots of new dishes. Between meals I do like to snack, and usually I will have fruit as it keeps my sweet tooth at bay or light Babybels as my healthy extra. I do also like to eat the Slimming World hifi bars, which really make me feel like I am eating something naughty. It feels a little weird writing a treats section on a post about weight loss, but this is actually the bit that makes it all work for me. I have a huge sweet tooth, and not only would I not last five minutes on a diet where you had to cut out all chocolate, I don't want to do that either. I tend to save as many of my syns as possible during the day so that I can use them all on chocolate in the evening. 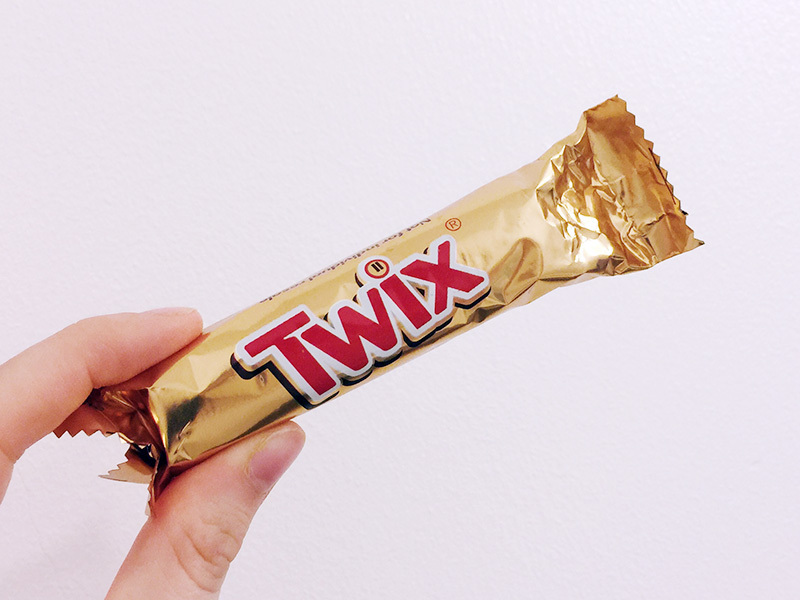 Personally, I like to buy lots of 'fun size' chocolates and put them all in one big treat box. Each evening I get my box down and choose what I want out of it depending on how many syns I have left. I've found that the best place to buy treats is B&M, but there's still a huge range available in supermarkets if you don't have one near you. Ok, now I'm hungry and realising I should have planned my meals better this week before going shopping! 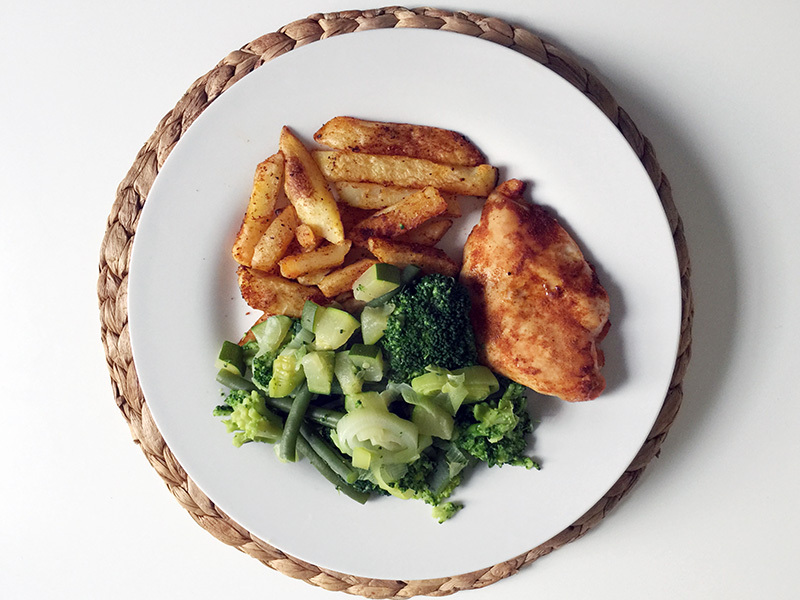 Thank you for sharing your meals, I've been following SW on and off for years now and its so easy to get into a rut of eating the same things all the time. Really interesting, thank you for sharing. I love the look of your meals. I tend to diet with calorie counting so that I can still enjoy my treats, like you I need them to keep me going! Chocolate (or at least something treat-like) is vital on a weight loss journey for me, I'd never go the distance if everything was off limits! Great post. 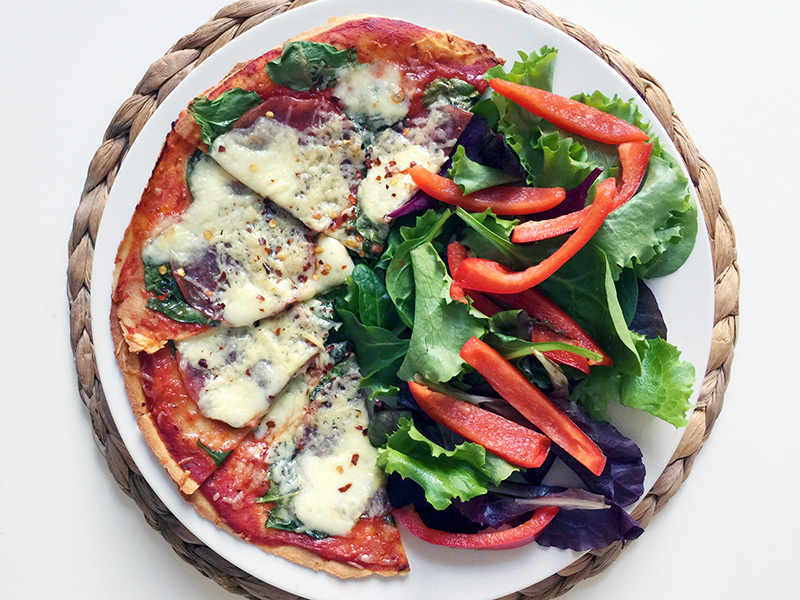 I love reading what other people eat on plan, that kale and pea dinner looks delicious and I love wrap pizzas, so good! Love this. I see what you're eating on instagram (yep stalking you on there) but seeing it all laid out in a day is good to see. It's funny how many pics you get over there of people's treats and I've been so tempted to buy a packet of mini chocolate bars but I'm afraid I'll eat the lot in one go - maybe I should get my partner to hide them until he gets home from work!